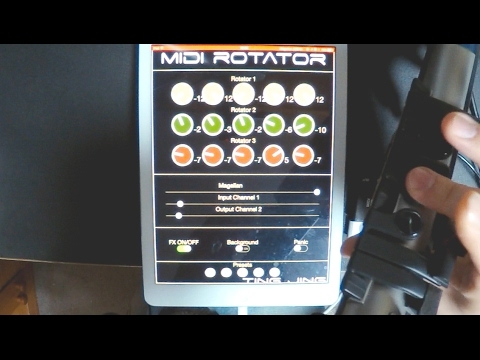 I have just bought this app to create a nice rotator effect like in quantum or midisequencer but i see there is no IAA, no audiobus and of course no AU. I tried to configure midi but i can't make it work ! Is the app broken ? Is the other app of Tom Gullion (tingjing) working better ?